Did you see how there’s even a tie loop on the back of the tie in the above picture? How incredible! 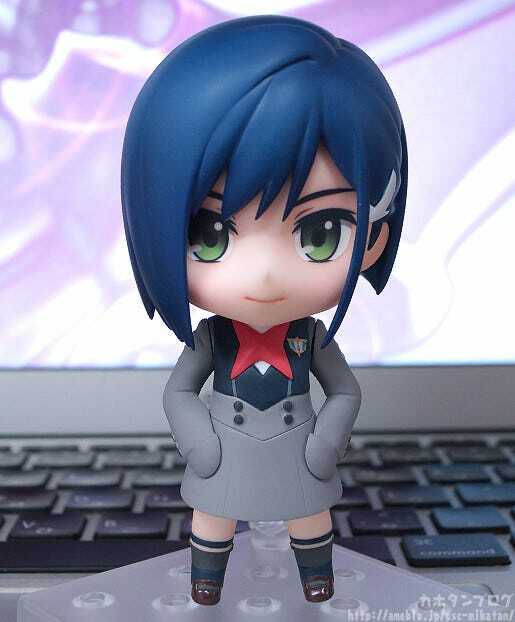 From the popular anime “DARLING in the FRANXX” comes a scale figure of Ichigo. 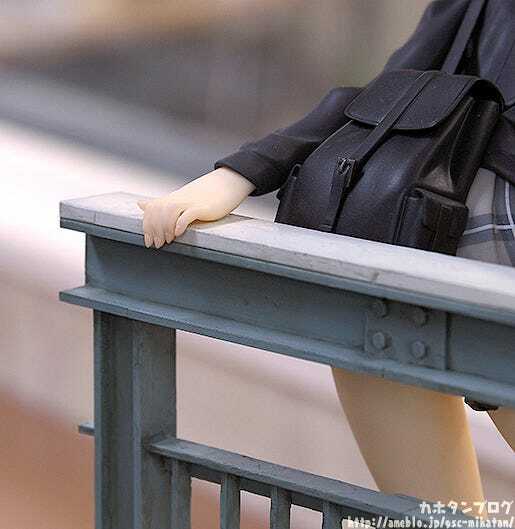 Using her outfit from the ending theme, “Torikago”, the 1/7th scale figure captures the scene of her in a somewhat risky pose on a bridge. 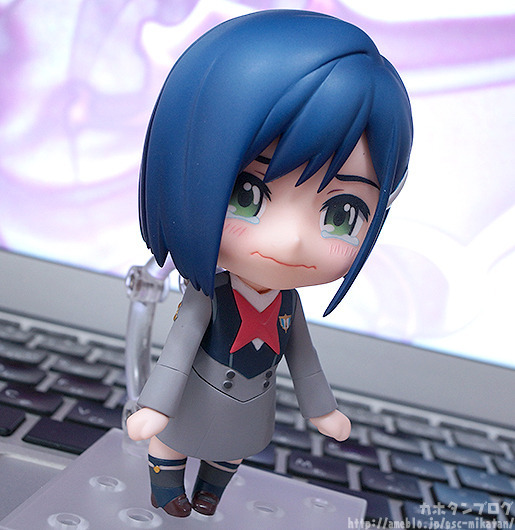 The aged appearance of the bridge is conveyed through a detailed paintjob, while Ichigo’s listless expression and unbalanced pose has been carefully recreated as well. 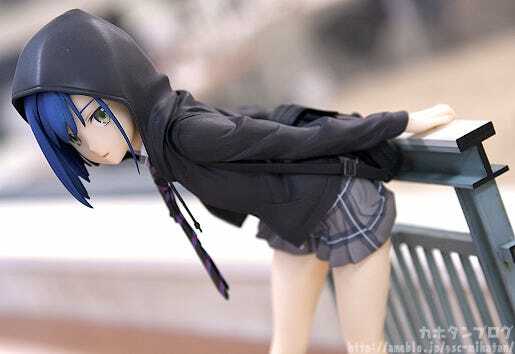 Her hood can be displayed either on or off, so enjoy displaying your favorite version of Ichigo. 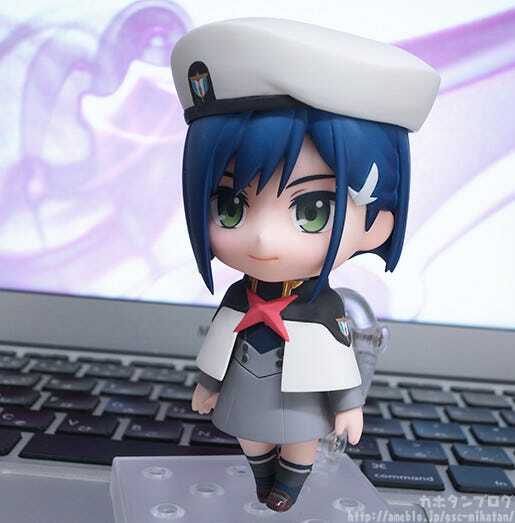 From the internationally popular anime, “DARLING in the FRANXX” comes a long-awaited scale figure of Ichigo! 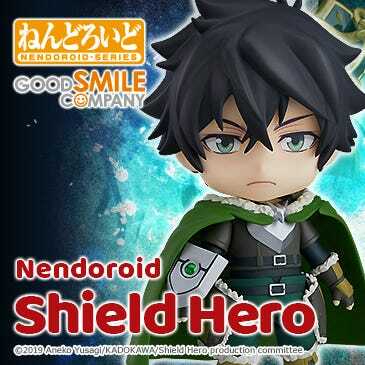 Based on the bridge scene that appears in the ending theme “Torikago”, the melancholic aura of that scene has been captured and brought into figure form! 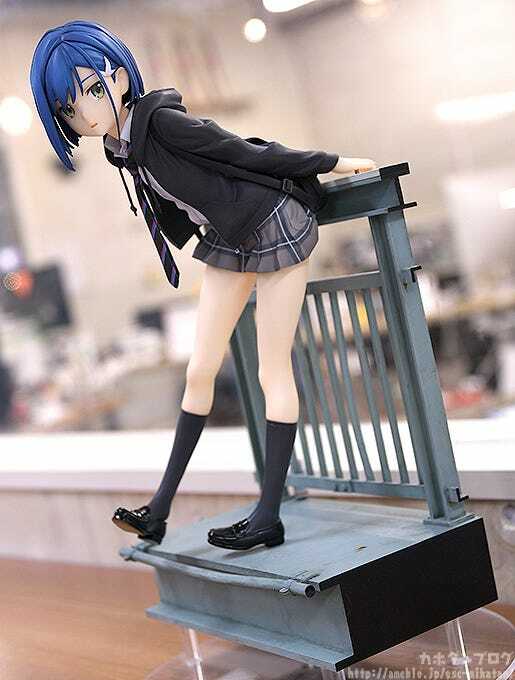 Her school uniform and hoodie have been sculpted with great attention to detail! 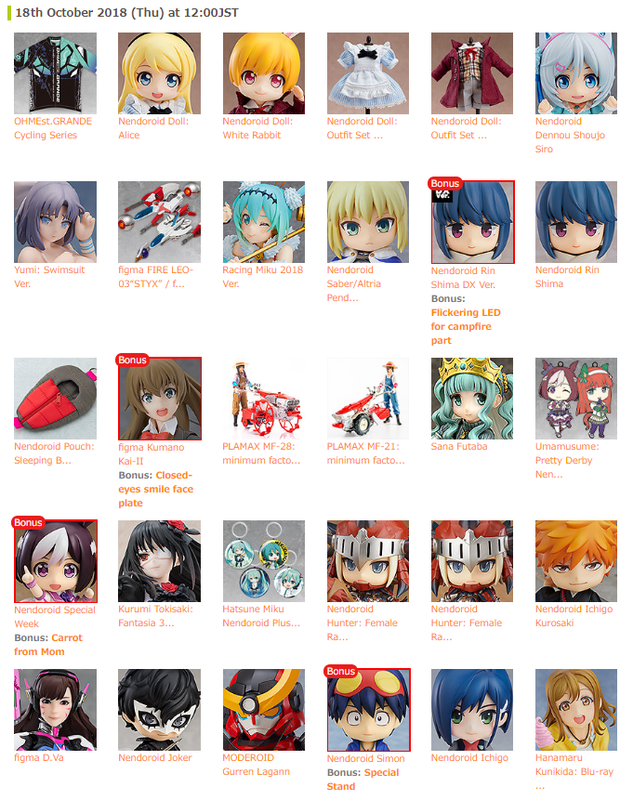 ▲Everything from the wrinkles in her blouse to the zipper on her hoodie has been clearly sculpted! 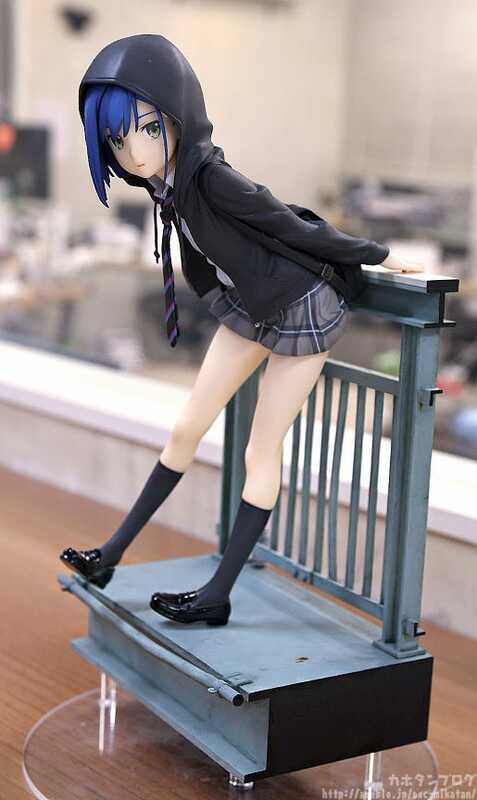 Gripping the handrail of the bridge, an off-balance Ichigo looks our way. 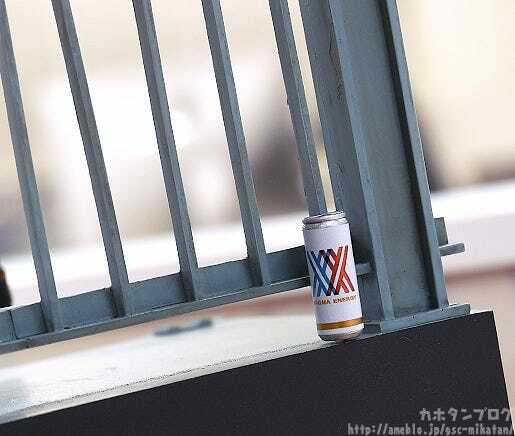 Let’s take a look at that expression a little closer! 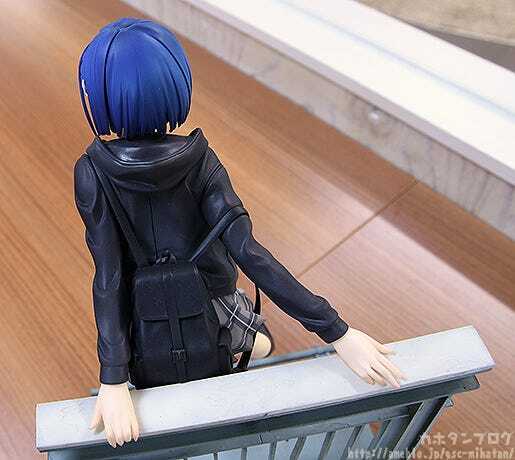 That sense of uncertainty isn’t just shown in her face, but in the way her fingers hang on the handrail, how her shoe is loosely fit on her right foot and how her backpack is only hanging on one shoulder. The hand rails faded color and the lightly bent piping only contribute to this uncertain feeling. 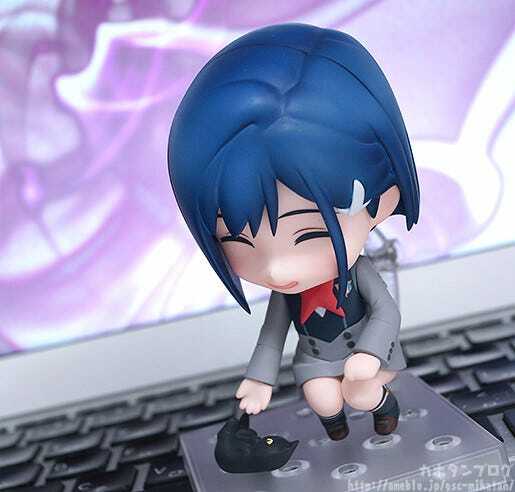 There’s a very strong sense of vulnerability and instability displayed in this figure; you just feel like you don’t want to leave her alone. 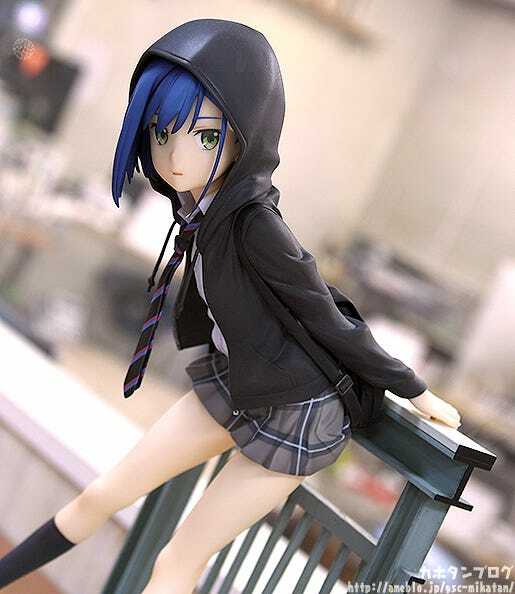 Ichigo’s hood can be displayed both on or off, so display your favorite version of Ichigo! She looks great from the back as well! I love how you can see the clean cut of her bob and the nape of her neck with her hood down. 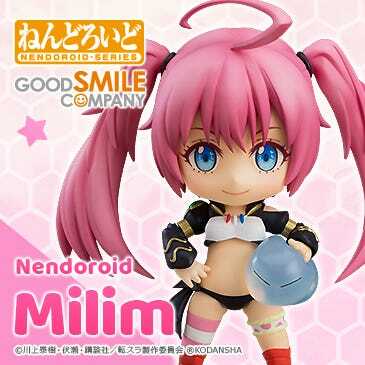 ▲Her slim legs are cute too! 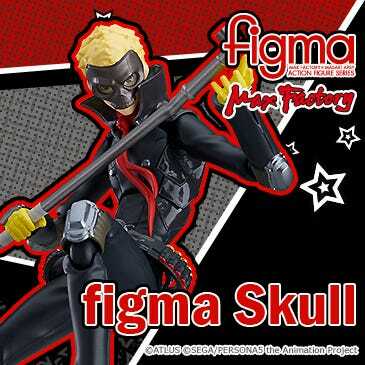 Such a high level of quality is displayed in this figure, be sure to check out all the angles when you take her home! 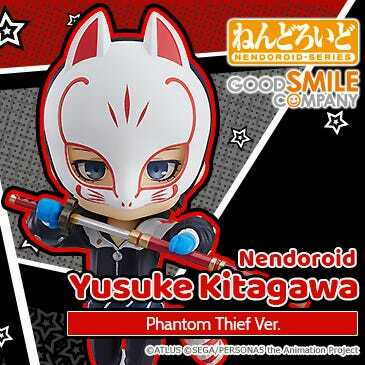 Available for preorder from the 16th of October (Tue)! 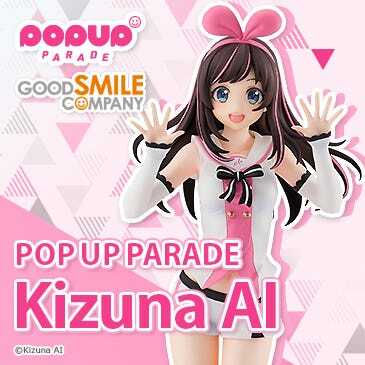 Keep an eye on the Good Smile Company official site for details! 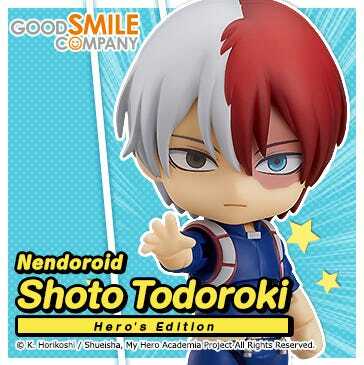 The following item is also currently available for preorder! 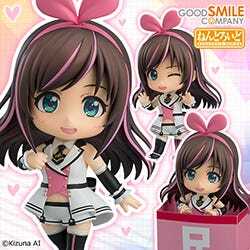 Be sure to considering picking her up too when you preorder her scale figure!